SEBRING, FLORIDA – The 61st running of the 12 Hours at Sebring resulted in the not-too-surprising 1-2 victory by Team Audi. The 2012 vintage Quottro e-tron diesel-hybrid finished first at the hands of Treluyer/Fassler/Jarvis with the 2013 car of Kristensen.McNish/DiGrassi following in second place. Both Audis completed 364 laps with the third place P1 Lola B12/60 of Prost/Heidfeld/Jani could only manage 359 laps – pretty remarkable really. 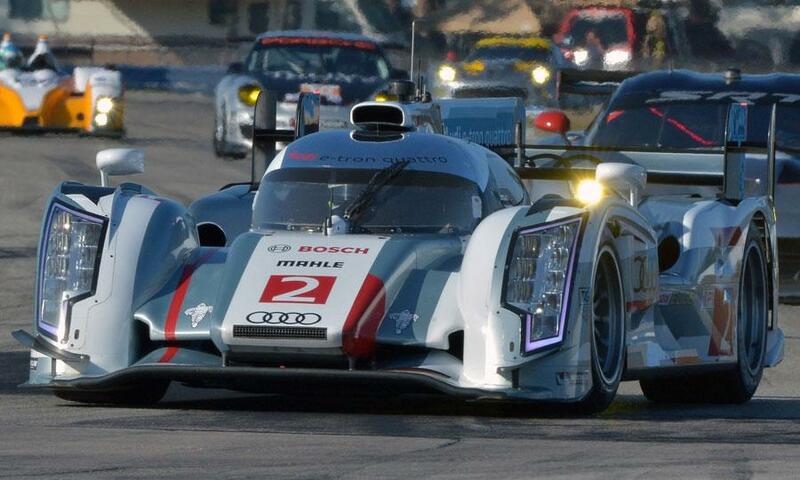 "Winning with Audi at Daytona already was an incredible experience. 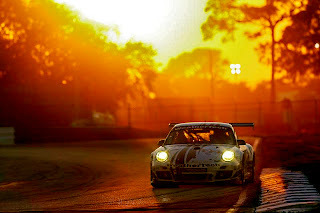 But now an overall victory on my first run at Sebring on top of that is more than I’d ever dared to hope for," commented the 29-year-old Oliver Jarvis. As the results show, the Audis were never seriously challenged, however the No 1 car sustained some damage after hitting some track debris. The floor of the Audi came loose and could be seen throwing sparks during the night, but it did not seem to hamper the performance. 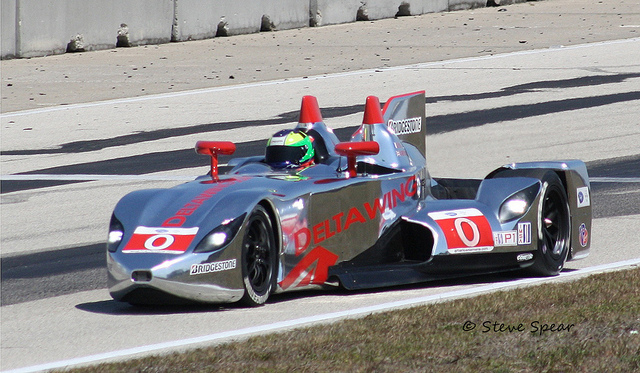 There was some disappointment in the Elan camp with the early retirement of the Deltawing. After a mere 10 laps, the P1 entry retired with an engine failure. 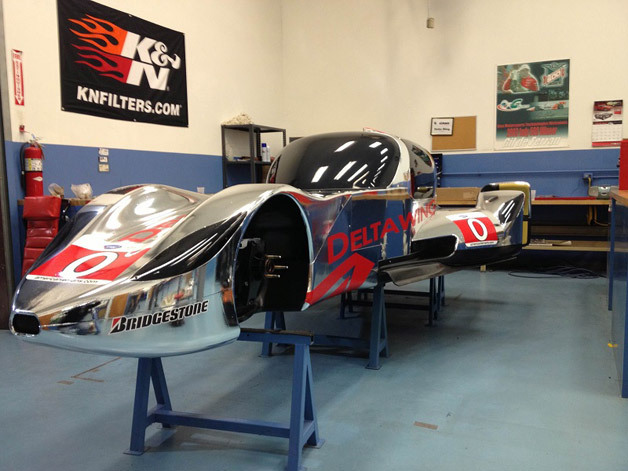 It should be noted that this car was not sponsored by Nissan, nor was it powered by Nissan. It was a venture by the car’s developer Elan who had designed and built a turbo-charged engine based on a Mazda 4-cylinder platform. Also on deisplay at the race was the new Deltawing coupe, a rather elegant rendition of the open-cockpit racer. 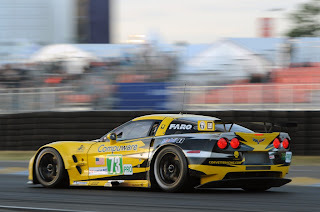 GT-class was won by the Corvette Racing VR-1 of Gavin/Milner/Westbrook, followed closely by the Risi Competizione 458 Ferrari Italia of Bruni/Beretta/Malucelli. 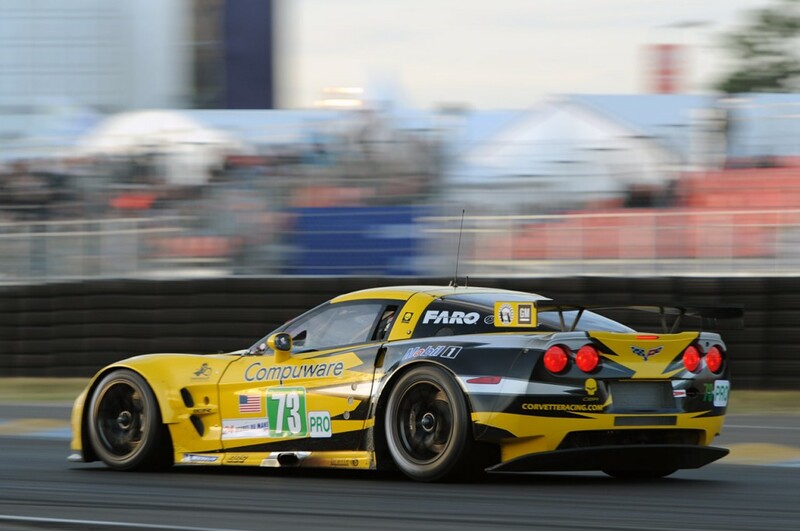 The Corvette caught a couple of breaks as the one of the Ferrari drivers, Gianmaria Bruni could not complete his final stage requiring the rookie Malucelli to relieve him. 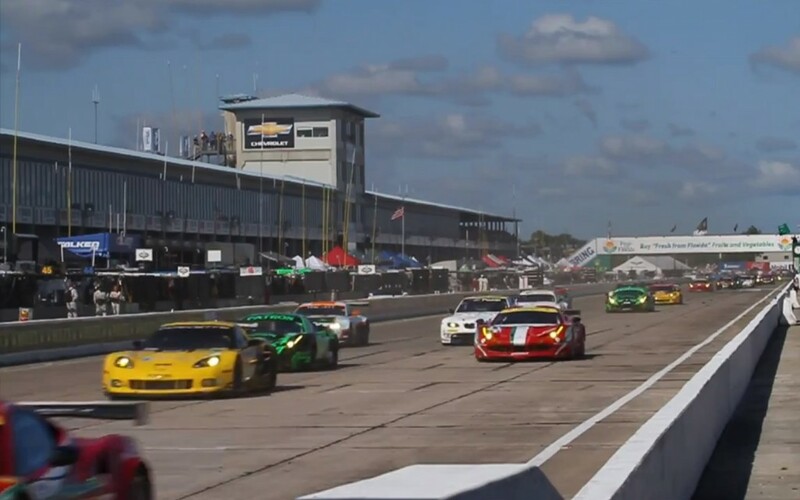 In the final 15 minutes of the race, The Ferrari then experienced an off-course excursion allowing the Corvette to take the lead and it’s first Sebring GT2 -class win. It appears that once again, the GT-class will have some tough and exciting competition again in 2013. 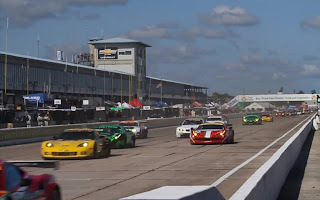 P2 class was won by Tucker/Franchitti/Briscoe in the Honda Performance ARX-03b, and GTC class went to the MacNeil/Bleekmolen/von Moltke Porsche GT3 of Alex Job Racing. 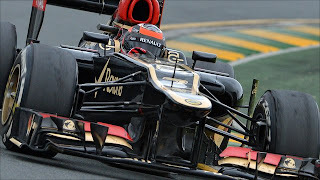 In other news, The first Formula 1 race in Melbourne Australia saw Kimi Raikkonen again in the winner’s circle with an impressive and dominating performance in his Lotus. The win was attributed to the excellent tire management of the Lotus team. Others appeared to struggle with their tires allowing for the two-pit strategy of the Lotus team to end in victory. Ferrari leads in points after the inaugural race with Alonso and Massa finishing second and fourth. Vettel completed the podium with a third place win for Red Bull.